Controversy thy name is Indian Premier League. The Indian Premier League since its inception has been the centre of controversies which seems to be a part and parcel of the IPL. It not only attracted a nationwide hype when the former Commissioner of IPL, Lalit Modi, faced as many as 22 charges of money laundering, but another reason for its being in the news is the 2013 scandal whose scores were finally settled by the ‘Justice Lodha Committee’ this year. The IPL scandal of 2013, involved charges of betting and match fixing certain IPL matches, where the officials from Chennai SuperKings and Rajasthan Royals were found guilty. The IPL scandal dates back to May 16, 2013 when the Delhi Police arrested Rajasthan Royals players Srisanth, Ankit Chavan and Ajit Chandila in Mumbai for spot fixing. It also involved Vindoo Dara Singh who revealed that Gurunath Meiyappan’s and Raj Kundra's involvement in the same. (ii.) Suggest amendments to the process followed by the BCCI in order to prevent frauds and conflict of interests. 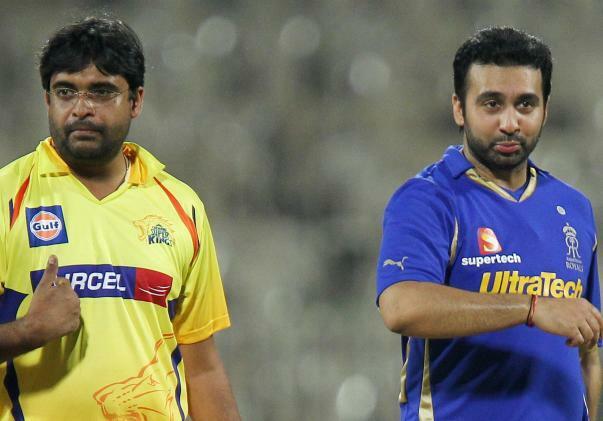 The Supreme Court committee proposed a two year ban on each Chennai Super Kings and Rajasthan Royals. Raj Kundra as well as Gurunath were banned for life from any cricketing activity. However, the players of both the franchises are not banned for the respective term and can play for any other team. 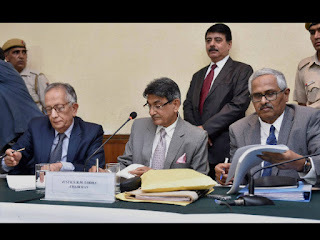 The Committee gave the judgment on 22 July, 2015. Following the judgment of the Lodha Committee, BCCI has constituted an IPL Working Group to study the verdict of the committee. The working group shall consist of four members including the IPL chairman Rajiv Shukla, BCCI secretary Anurag Thakur, BCCI treasurer Anirudh Choudhary and former Indian Cricket Team captain Saurav Ganguly. According to the twitter posts of the BCCI, the group will work within a time bound period of 6 weeks and report their recommendations.